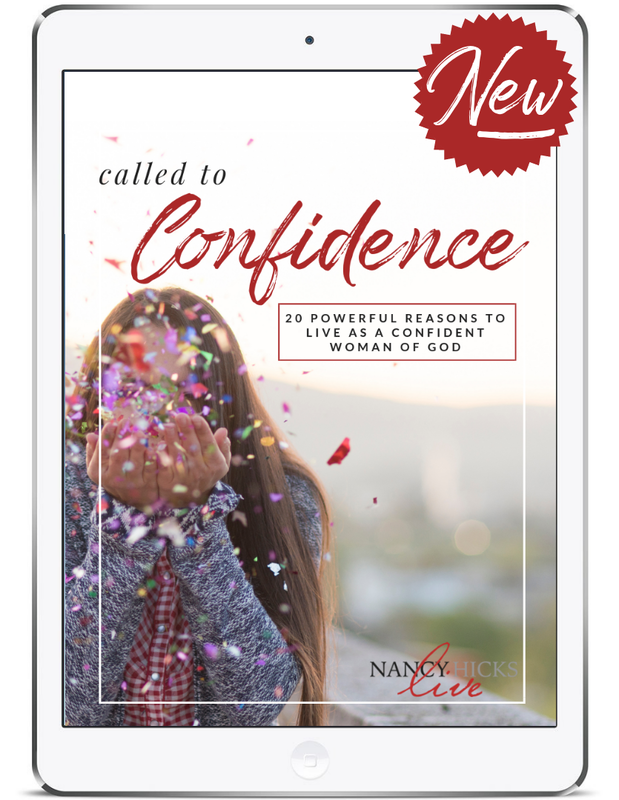 Fill out the form below to download your free copy of the updated and revised NEW Called To Confidence! Click here to download Called To Confidence now! What do we women need most? A makeover? A weight-loss strategy? A husband, a child or career? No. What we beautiful, thoughtful, multi-dimensional women need most is to step into who God has already declared we are. This isn’t done with attitude. Not with mustered up courage, layered in false self. Not with divisiveness, smugness or pride. But with a simple, “Yes, Lord.” An agreement. An echo of what proceeds from the mouth of God. We must step into the truth of what God has spoken over and into us. God has brought you through! Look back. Then look at this day. Today is brand new. This year is brand new! God is calling you, dear one. He’s calling you to put your confidence in Him, then to walk out that confidence in front of a longing world. HERE ARE 20 DAYS TO BOOST THAT CONFIDENCE. How should you use this NEW updated resource? Up to you! Use it for your personal devotions, before you start your day or right as it’s coming to an end. Use it 20 days in a row, or keep it near for those 20 unpredictable days when you’re feeling low and the enemy’s on your tail. Use it with your best friend, your daughter, your neighbor or a woman you’re mentoring. YOU ARE CALLED TO CONFIDENCE.